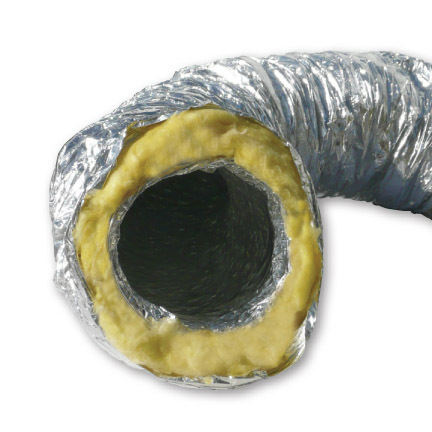 The Fully Insulated Air Duct is built with a durable, thick insulation layer for years of performance. It will handle temperatures up to 140° F and will not kink. 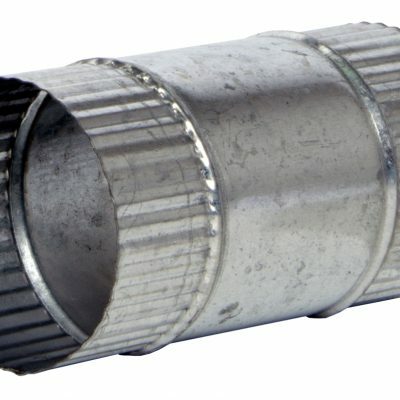 This product is for serious gardeners that wish to better maintain grow room temperatures. 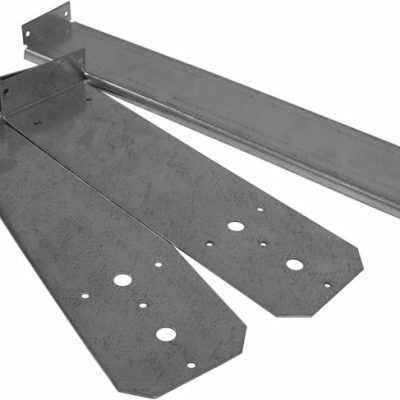 It comes in 33’ sections which can be cut to length. 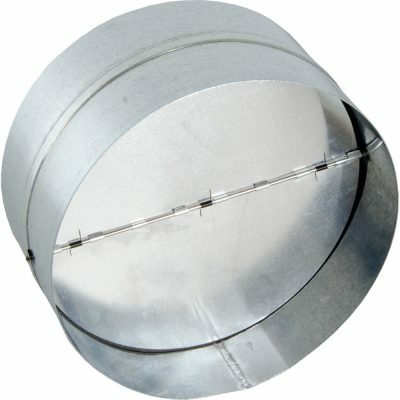 Available in 4”, 6”, 8” 10″, and 12” diameters. Clamps included.